Mega Sale! Free Shipping Included! 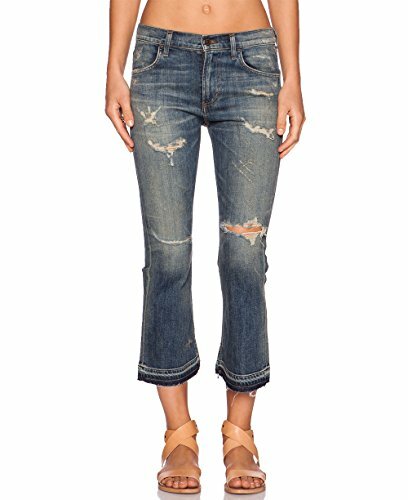 Save 26% on the Citizens of Humanity Women's Drew Crop Flare Rip It Up Jeans (Blue Wash, 28) by Citizens of Humanity at SCRHI. Hurry! Limited time offer. Offer valid only while supplies last.